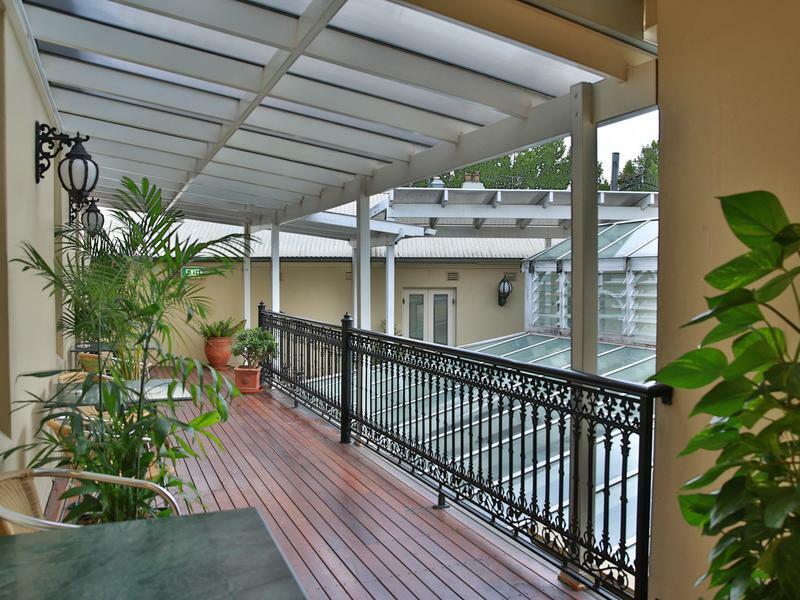  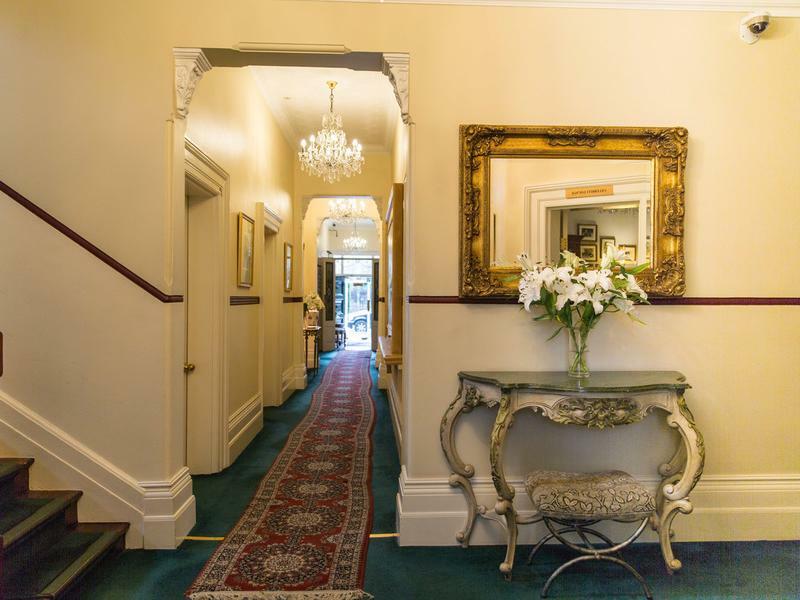 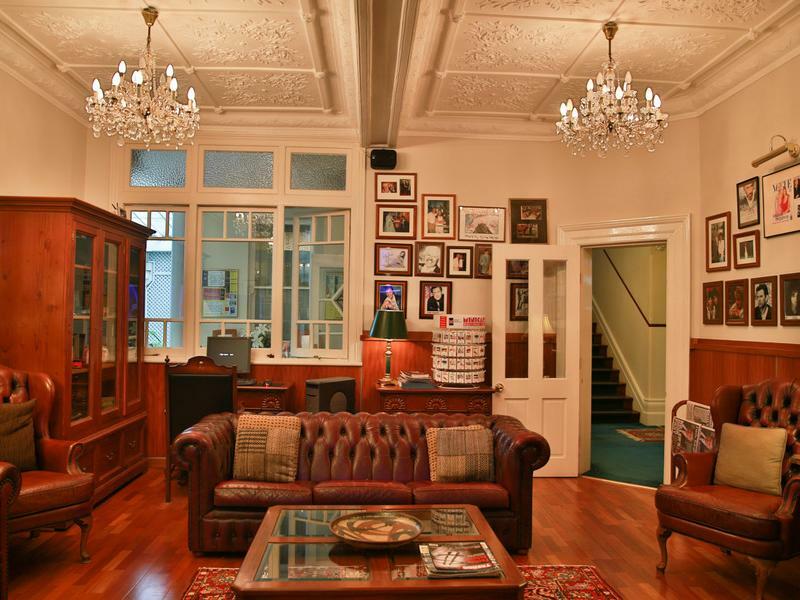 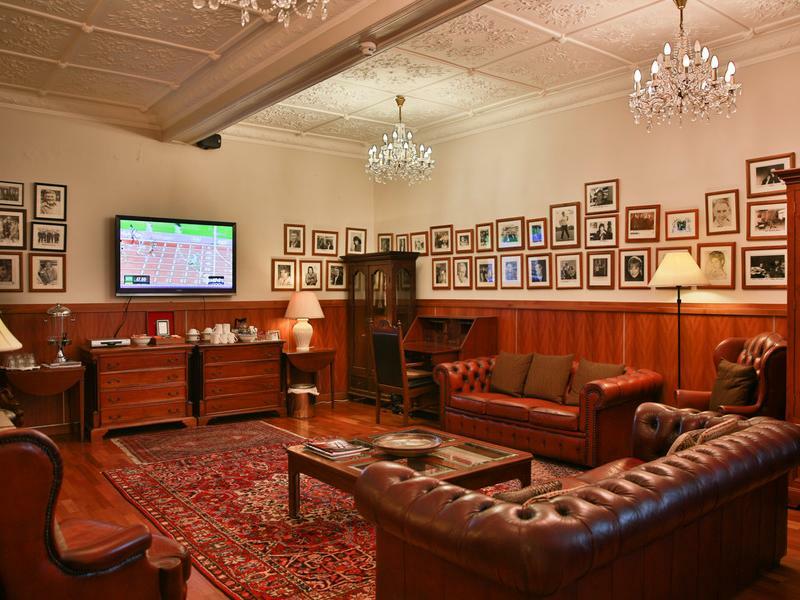 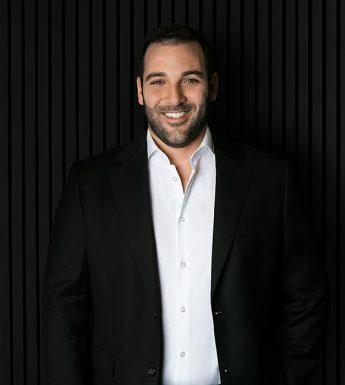 Oxford Agency is please to present to you Manor House situated at 86 Flinders Street, Darlinghurst. 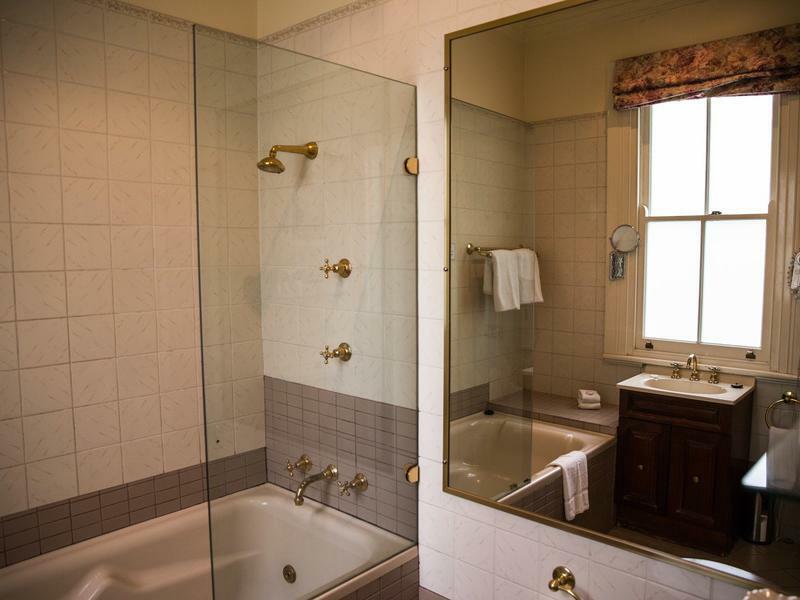 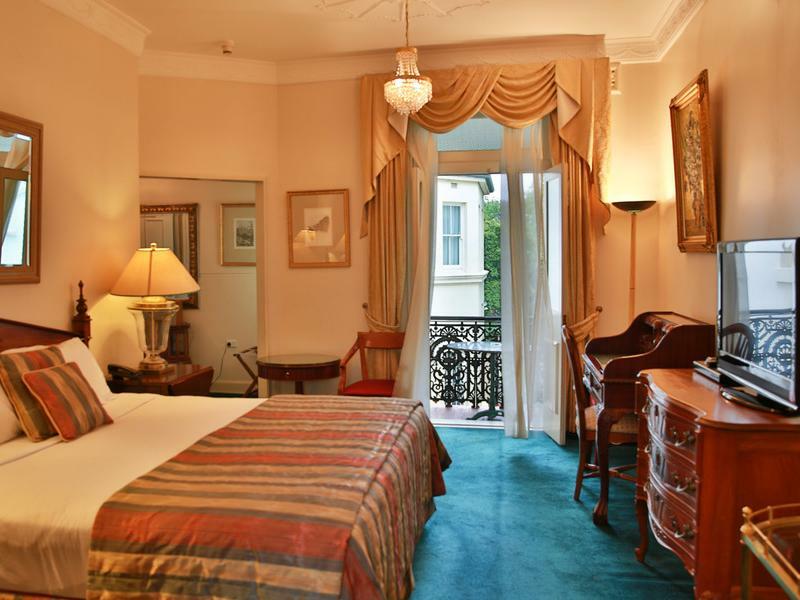 Currently operating as a boutique hotel boasting 18 rooms, all with ensuite bathrooms. 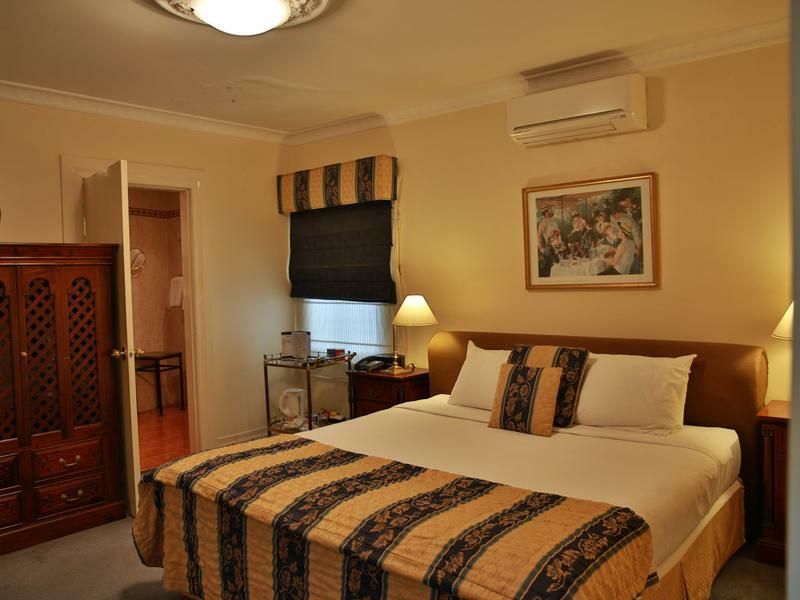 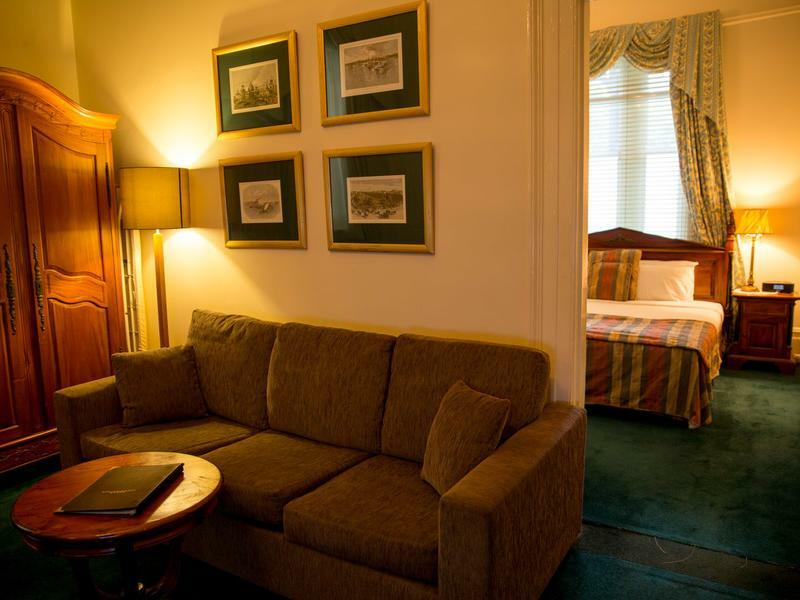 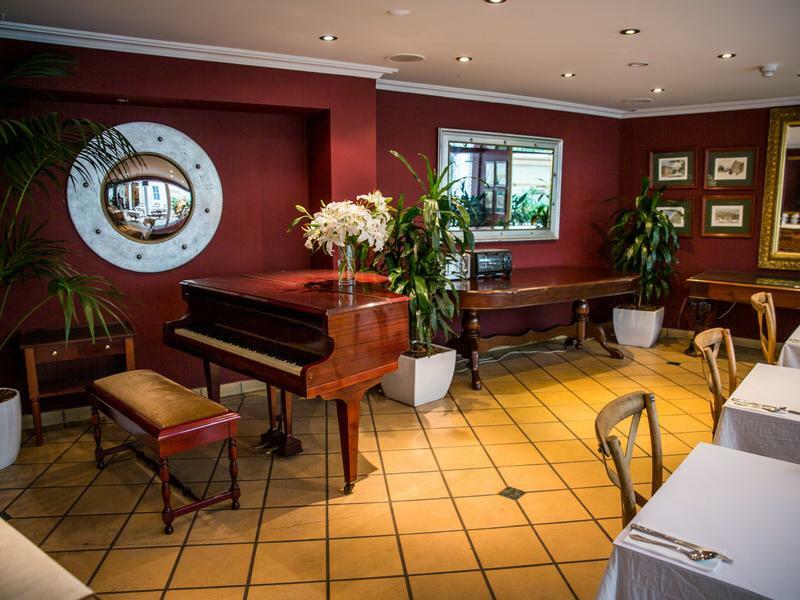 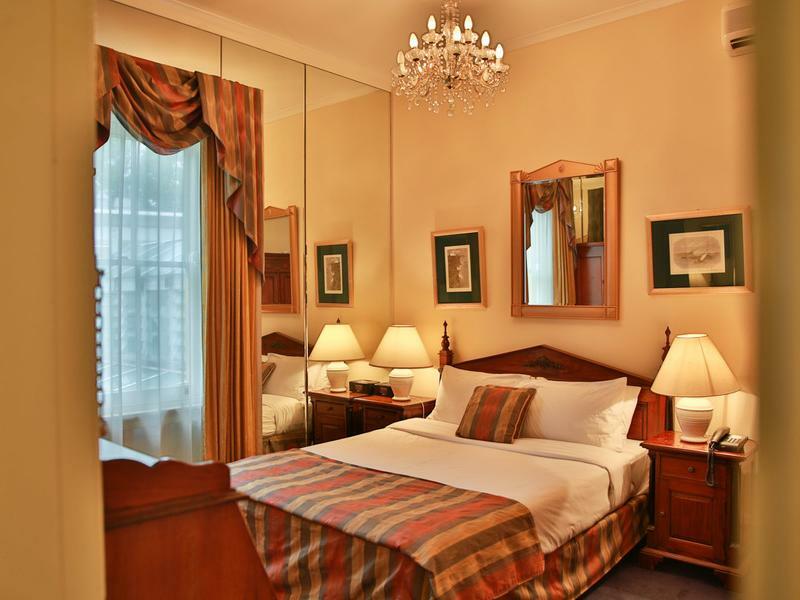 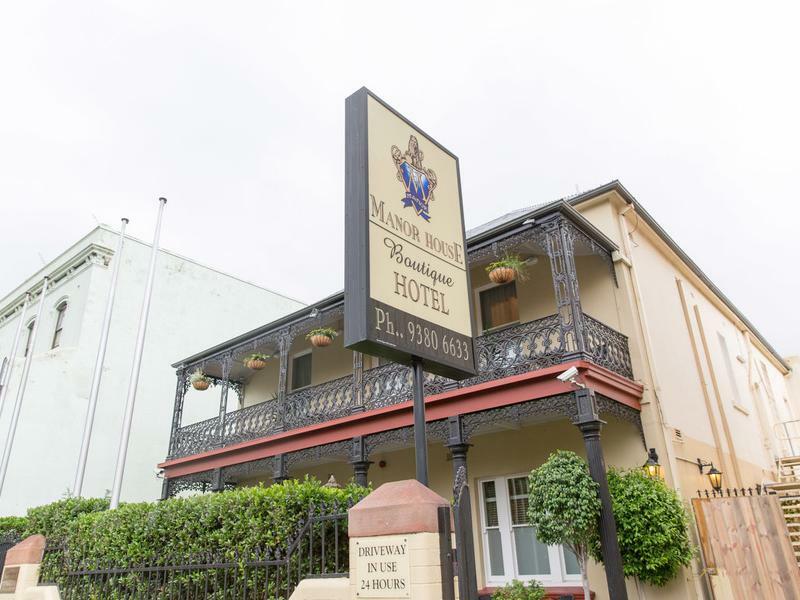 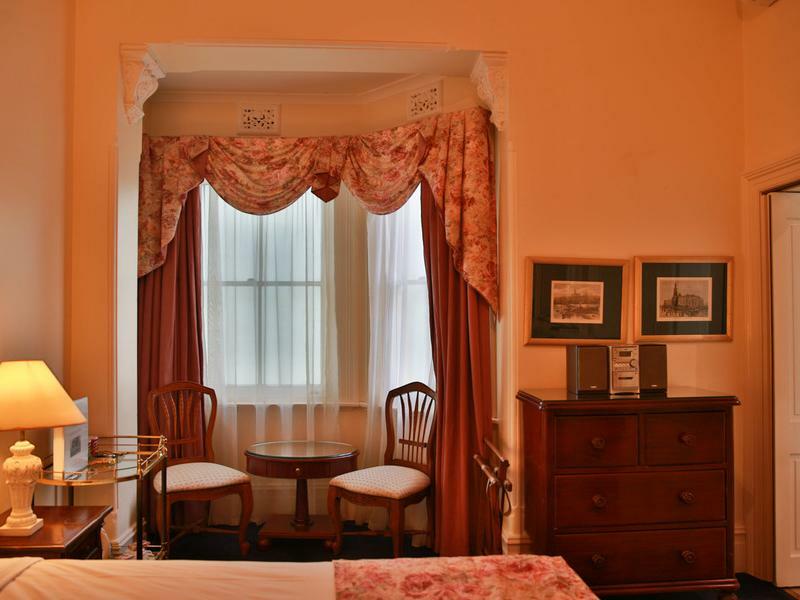 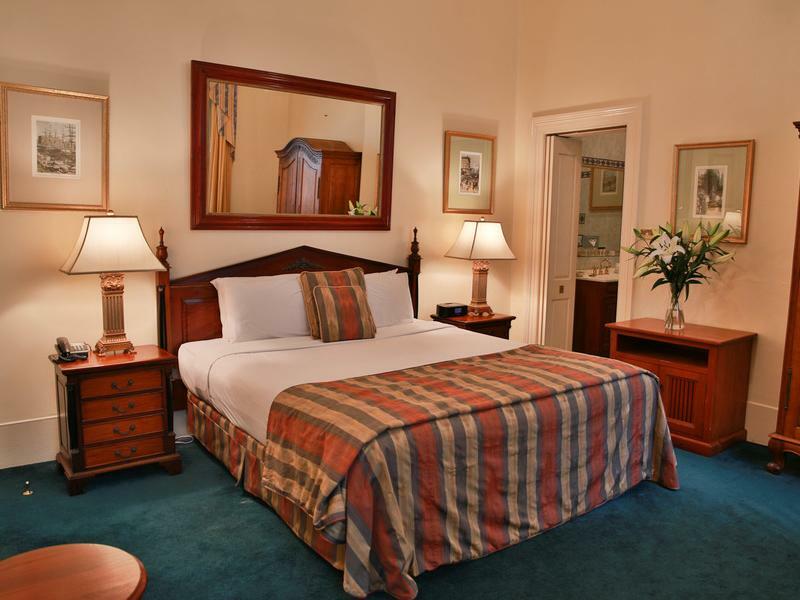 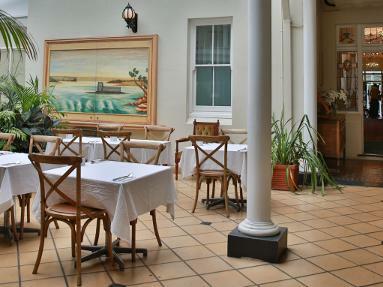 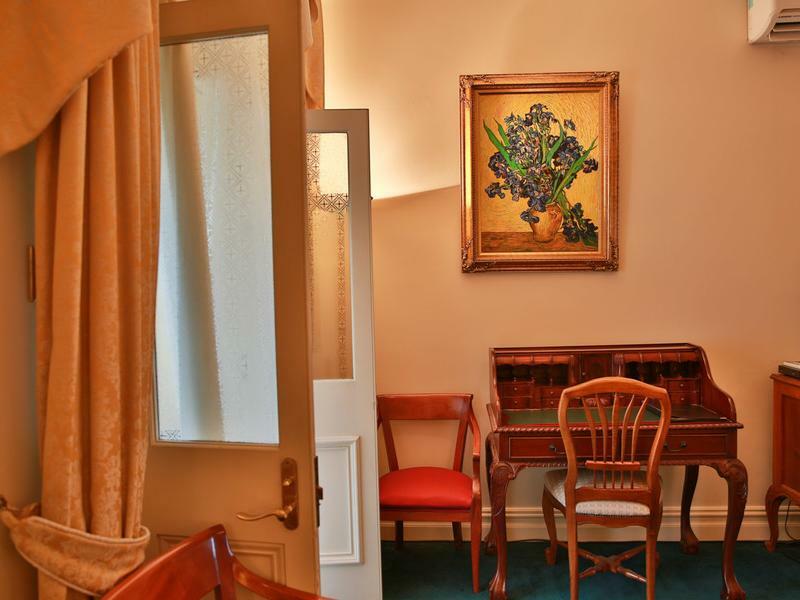 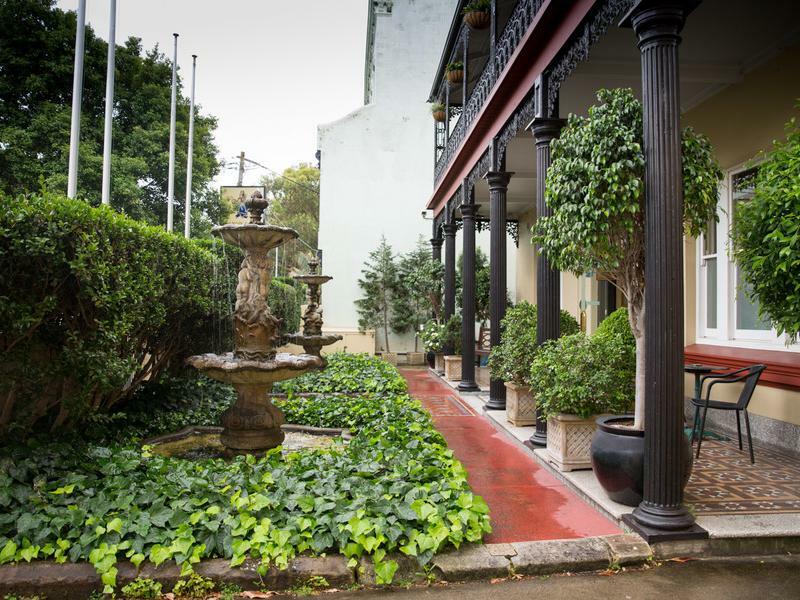 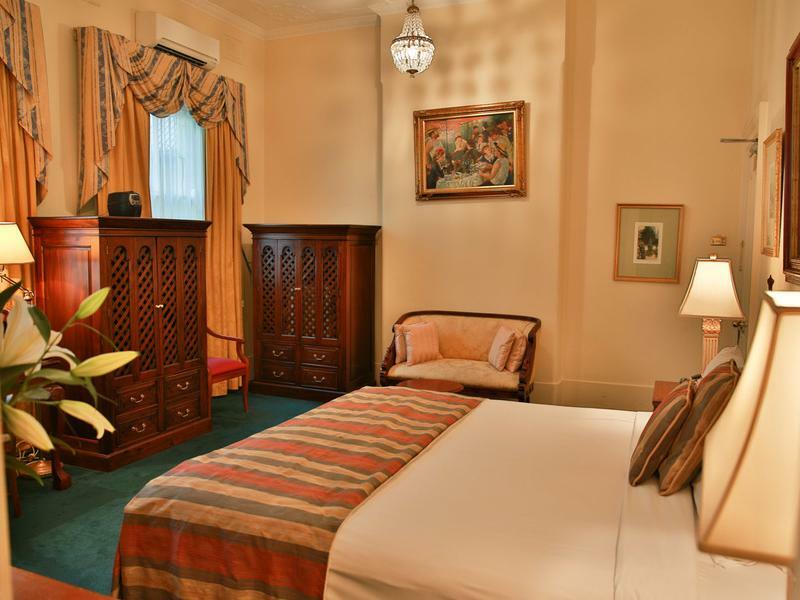 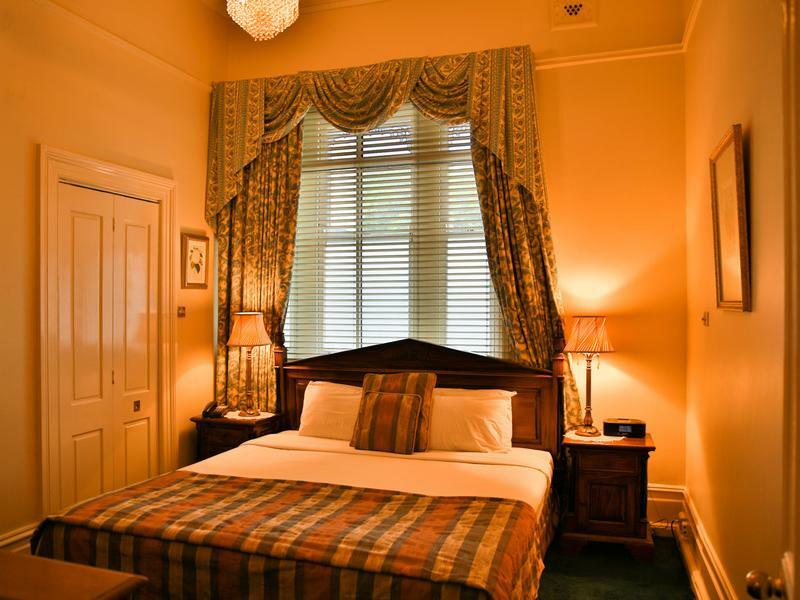 The hotel is a historically significant structure steeped in the early history of Sydney, dating back to the mid 1850’s. 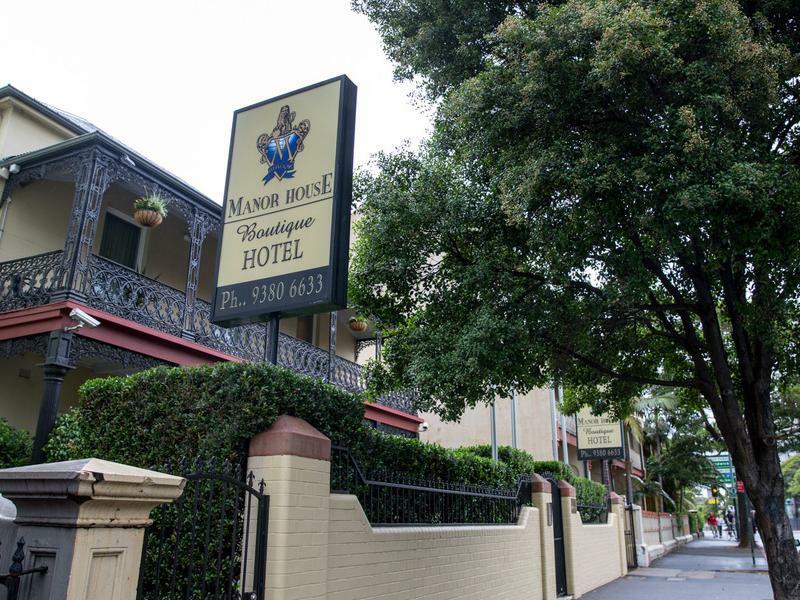 Bus stop locate 50m outside the hotel with transport to the CBD, Bondi Junction, Sydney Airport and along Anzac Parade through the Eastern Suburbs. 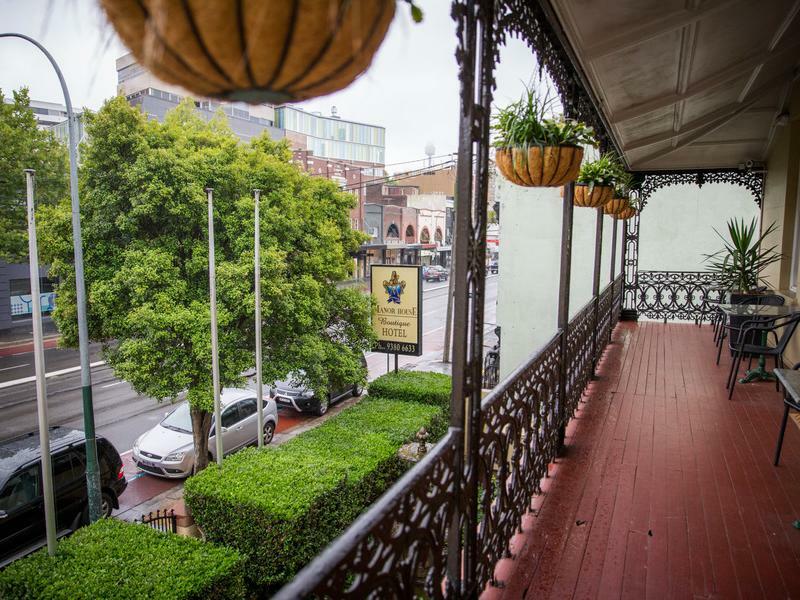 – The new light rail system will only be a 5 min walk away. 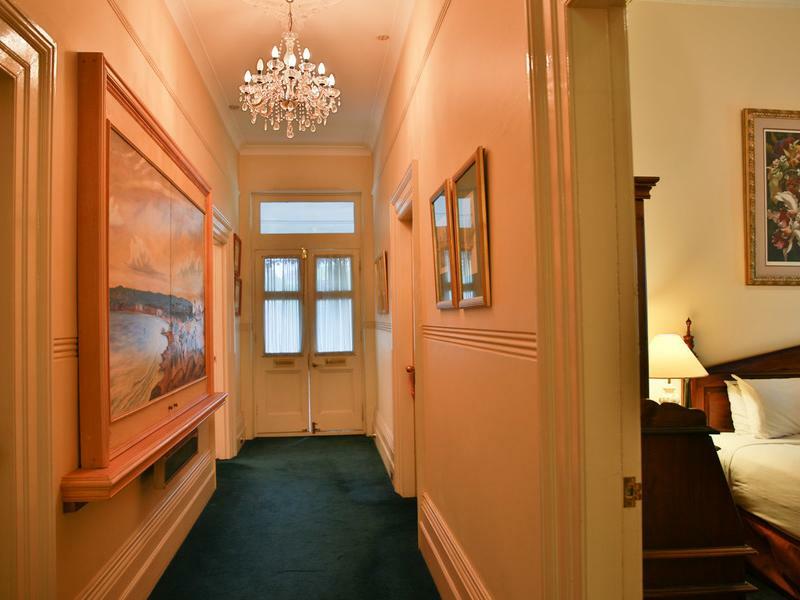 Situated moments from Sydney’s iconic Allianz Stadium, Sydney Cricket Ground, Entertainment Quarter, Moore Park and Taylor Square. 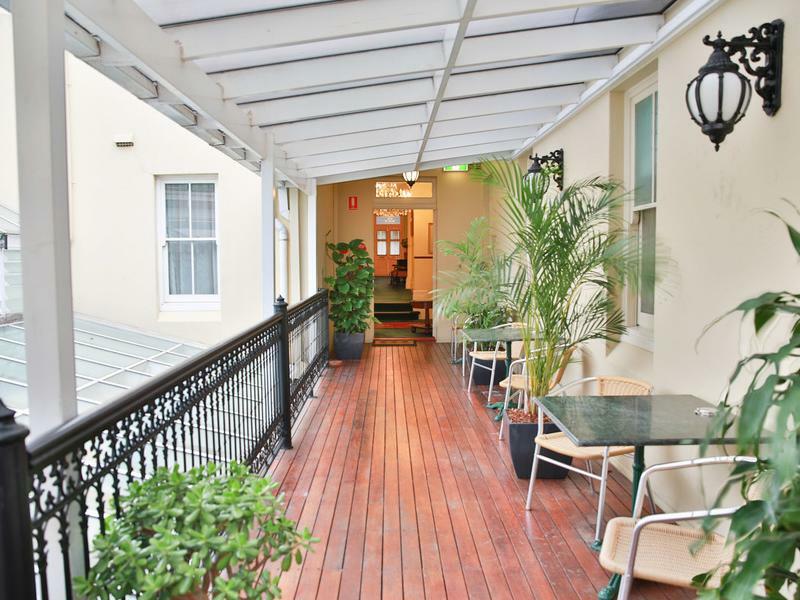 Don’t miss this opportunity to secure an exciting commercial investment strategically located in Sydney’s premier commercial suburb of Darlinghurst.